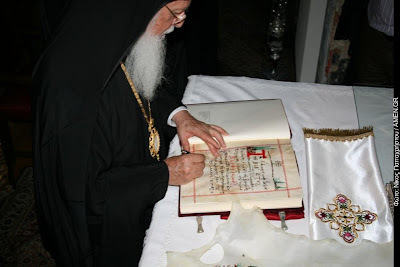 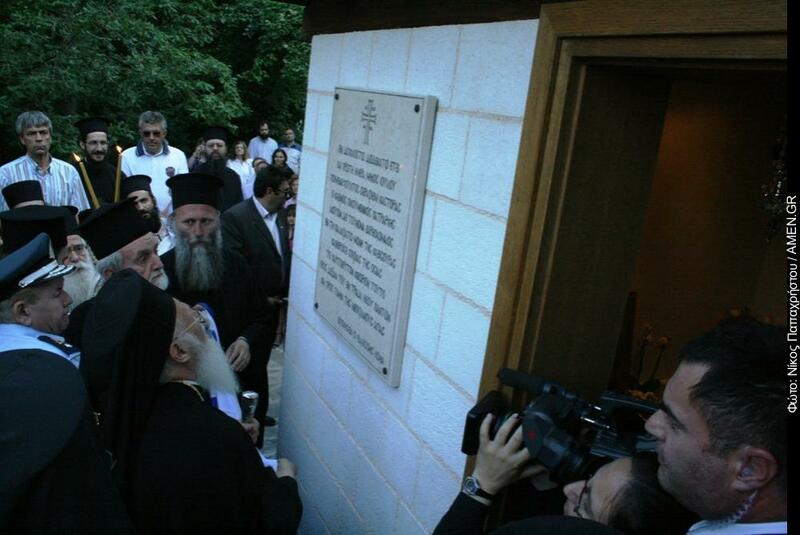 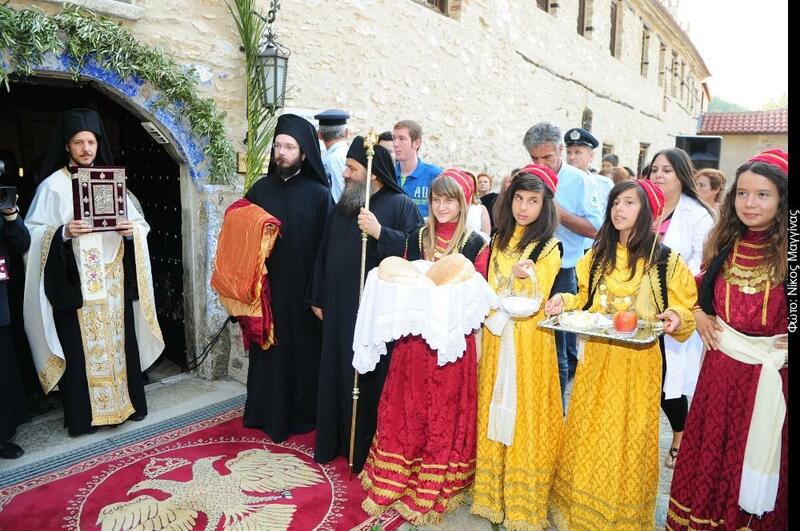 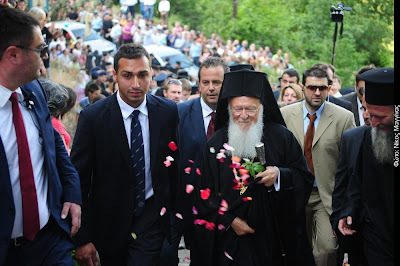 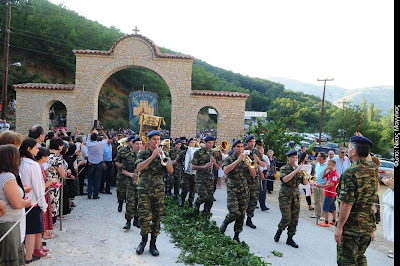 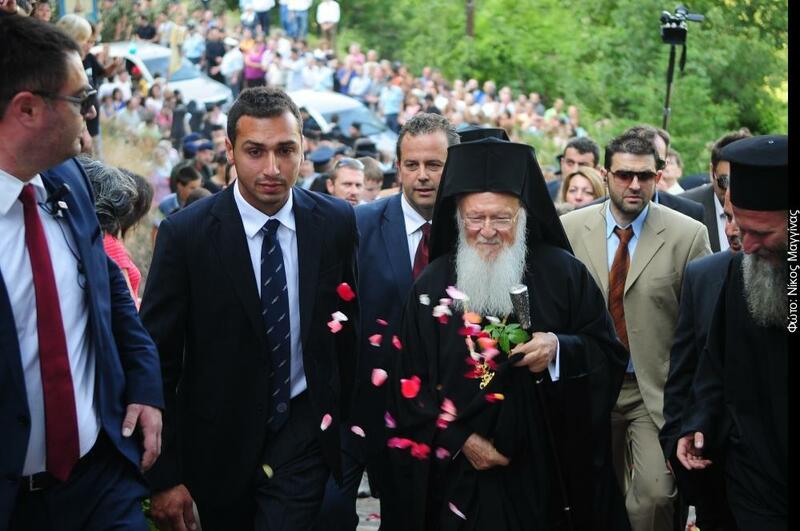 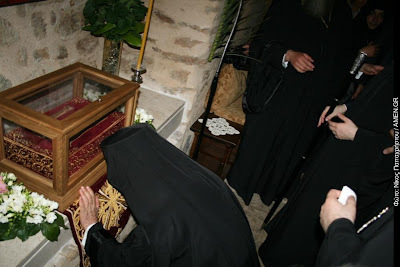 On July 1, 2012 Ecumenical Patriarch Bartholomew arrived at the Holy Monastery of the Nativity of the Theotokos in Kleisoura to officially list St. Sophia of Kleisoura (1887 - 1974) among the saints of the Orthodox Church. 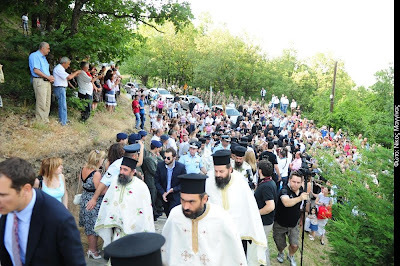 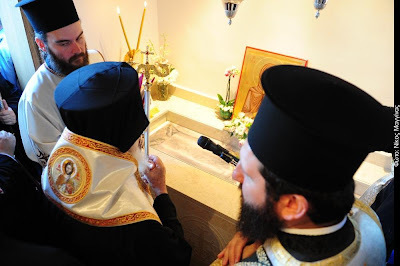 The canonization and lighting of the unwaning flame took place at the tomb of the Saint, which was consecrated, amidst other hierarchs, clergy and hundreds of faithful. They then proceeded to the Katholikon of the Monastery where a Doxology took place. 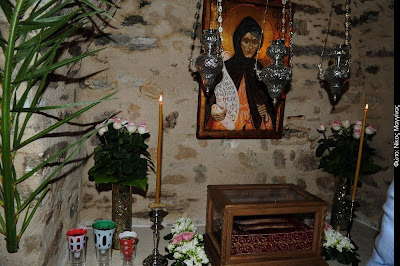 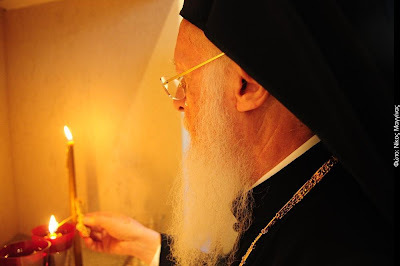 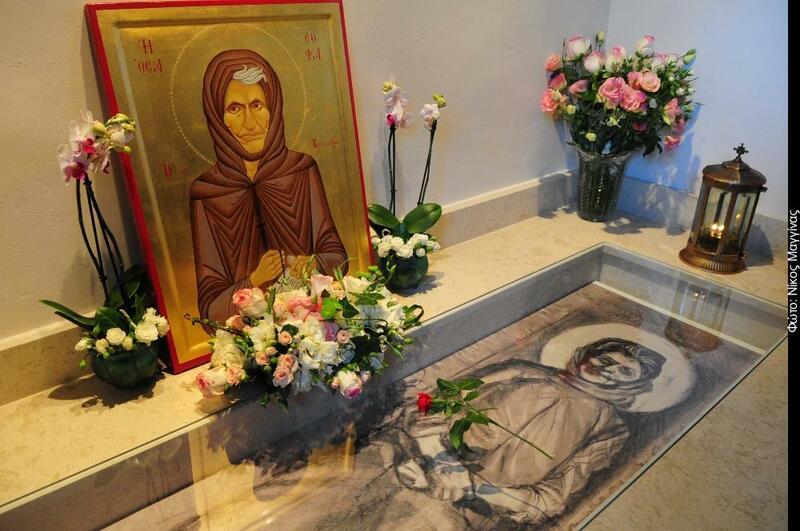 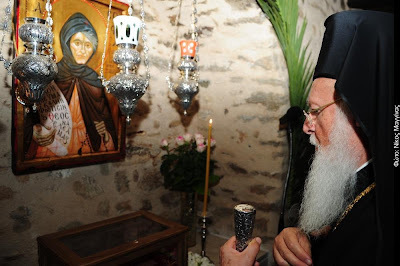 The abbess of the Monastery, Ephraimia, gifted the Ecumenical Patriarch with an icon of the Saint, and the Ecumenical Patriarch in return gifted the Monastery with an oil lamp. 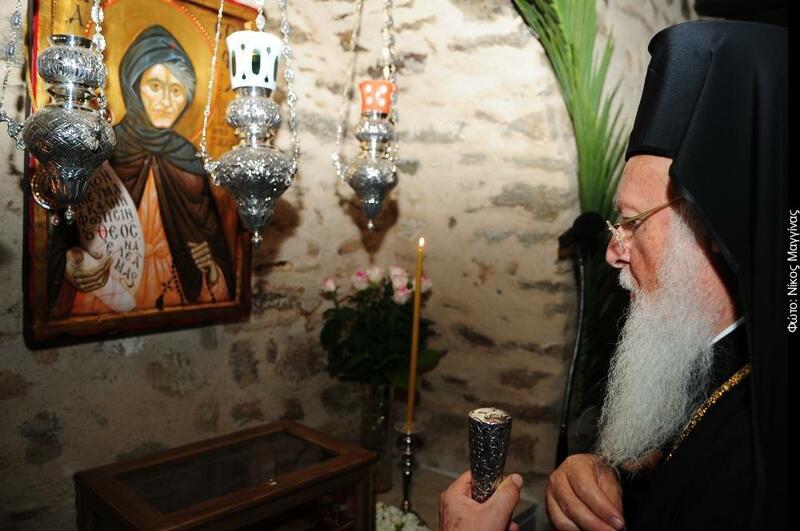 Patriarch Bartholomew ended the ceremony by venerating the place of asceticism of St. Sophia inside the monastery, where she reposed.